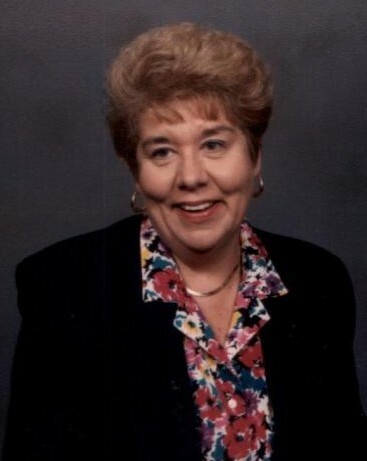 Arlene Marie Krauss Boesch passed away on October 13, 2018. She was born in New York, NY on March 21, 1937, the daughter of Christian and Marguerite Krauss. Arlene graduated from Grover Cleveland High School in Ridgewood, NY and attended New York University. In 1958, she married Francis Theodore Boesch. In 1963, their son, Francis (Frank) Christian Boesch, was born. In 1972, she and her family moved from Parsippany to Fair Haven, NJ, where she was active in many community organizations, and worked in the libraries of the Fair Haven school system. In 1982, she began working in the Monmouth College library in West Long Branch, where she enjoyed a career spanning more than two decades. She was also a resident of Little Silver, NJ and Shadow Lake Village in Red Bank, NJ. Arlene will be deeply missed by her son, Frank, his wife, Lauren Boesch (nee O’Neil), by her cousins, by an extended family, and many friends. All arrangements, which have been entrusted to the John E. Day Funeral Home of Red Bank, are private. It is the family’s wish that, in lieu of flowers, you consider a donation in her memory to the charity of your choice.